Guest blogger and instructional coach Jamey Boelhower teaches us how to get our students to engage with writing in a relevant and exciting way. Persuasive research essays are tough to write. Word choice, proper referencing, search skills, and analyzing validity of the sources can weigh on students’ motivation. One of my favorite assignments that is creative, but still asks students to use the skills listed, my Persuasive Commercial assignment. 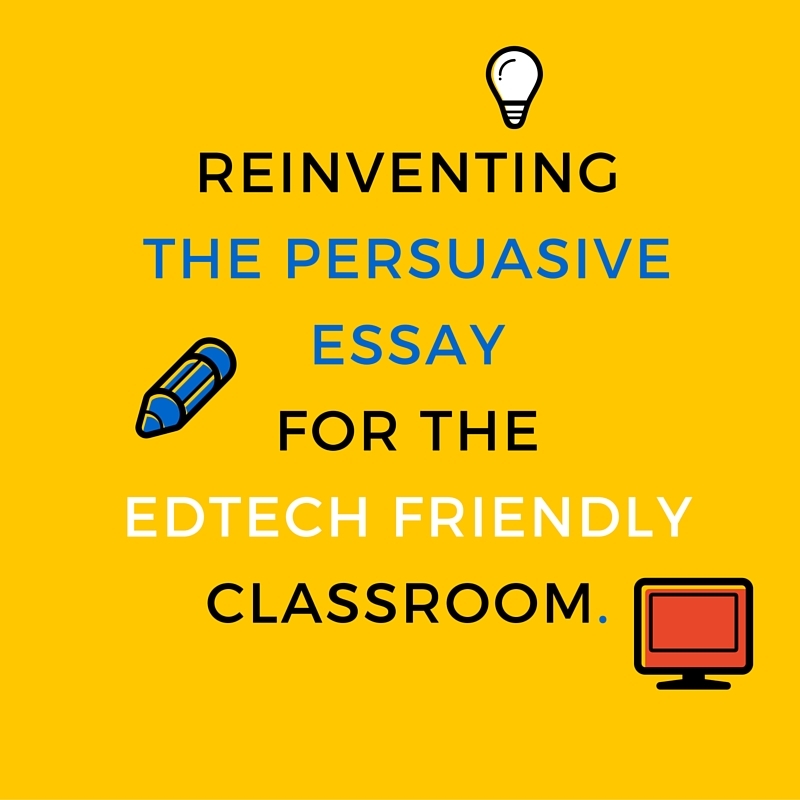 Even though I use it for my persuasive writing unit, this assignment can be used for any subject. Following are the instructions I provide for students on Moodle. You will produce a 30 second commercial for TV or radio that clearly highlights your persuasive topic and one argument (Logical or Emotional). Argument material must be properly referenced (EX: The Omaha World Herald article “….” revealed…). The TV commercial must be in movie format (mov or mp4 or m4v). The radio version must be in MP3. Or you can use an online site and paste the link in the text box. 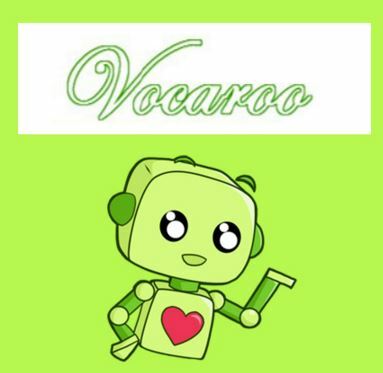 Vocaroo Saves as an mp3 or provides a link to share. Online Voice Recorder Saves as a mp3 on your computer. App: Tellagami This is an app that creates an animated video. It is free (but has in-app purchases). The free content is enough to create the commercial. You can save it as a video file or the app will provide a link to share. Acapela.tv is a website on the fun side. You share your finished project with a link. Voki.com is a free site like that features talking characters. You can customize the features, clothing, and voice. You will share your project with a link. This is what I used for the instructions. The commercial will be graded on the six-trait writing rubric. For me this assignment comes late in the semester after we have completed a number of other creative assignments. Students have already used video software like iMovie or filmed with their smartphones. So, that option is a given. This assignment introduces new options that I spend a few minutes showing the students the basics of each tool. I have used each of the tools so that I am prepared for any hurdles students might have. I also plan for students to complete the assignment in class. This year I have an hour and 15 minute classes. In the past I would plan for two days when I had 50 minute classes. Day 1: is for research and going over how to use the tools. Day 2: is devoted to making the commercial. You can customize how many options students have to complete the assignment. You can customize the criteria you want expressed in the commercial. For this assignment the students have been researching for their persuasive topic and learning how to in-text referencing the material. Creating a commercial will allow students to be creative while also reinforcing writing with the parameters for your lesson. The online tools, like Voki, allow students to express themselves without being in front of the group or camera. Online tools also allow students to share their projects on social media. What a great way to highlight the cool things you are doing in your school.